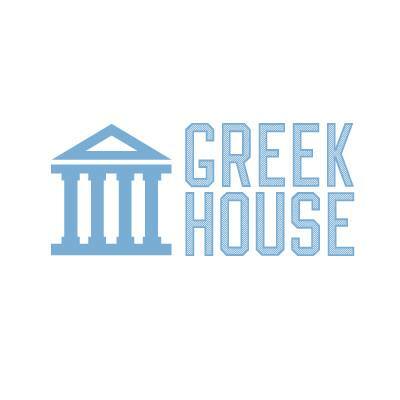 Greek House provides two(2) free hours of design on every successful order. Each additional design hour is $25/hr, and will be included in the FINAL price of the shirt. 95% of designs stay under the 2 hours of free design time. Highly detailed designs and hand drawn illustrations can take longer. If you’re unsure how long a design will take, you can always ask the designer to give you an estimate before moving forward or email support@greekhouse.org with the design brief. While we are happy to provide you two (2) hours of free dsign, we ask that you be responsible with this. If we find that you are violating our terms of service and using Greek House designs with other Vendors, we will invoice you for design time and you may be subject to copyright infringement. What Is The Standard Turnaround For Campaign?